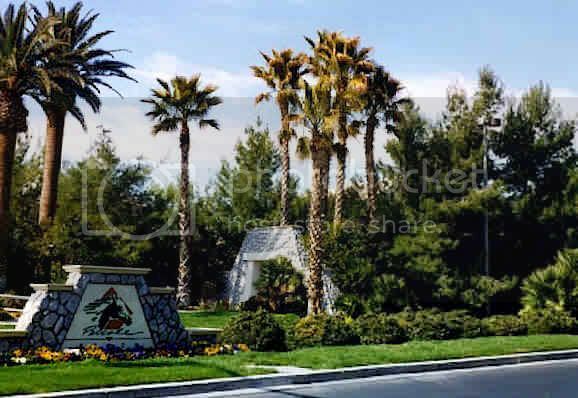 Peccole Ranch, a master-planned community, located on the west-side of Las Vegas near the Summerlin and The Lakes communities, is comprised of 22 separate sub-divisions, 10 of which are gated. A total of 640 acres makes up the community of Peccole Ranch, with 284 acres set aside as common community grounds, including 46 acres of tree-lined paseos and walking paths. Peccole Ranch offers single family residences, multi-family housing and nearby retail and office buildings. Contact our Peccole Ranch Home Buyer Specialist department at (702) 858-7598, or via email, for a free home buying consultation. For additional information on selling your property in Peccole Ranch, please contact our Peccole Ranch Listing Agent/Specialist at (702) 858-7598, or request a free home market analysis here. What is my Peccole Ranch Home Worth? How much will my Peccole Ranch Home Sell for?